Every now and then I write about games (ok, probably most of the time) and I focus on a particular subject of critique or satire, all from a place of love. This passion for gaming stems from a lifetime of surprises, times when I learned that video games have a capacity to completely floor me. This is a horribly abridged list that's insanely personal and it is very likely that I would have a different (and valid) list a week from now! I grew up in a gaming household. We played games since I was able to pick up a controller or flip a card. 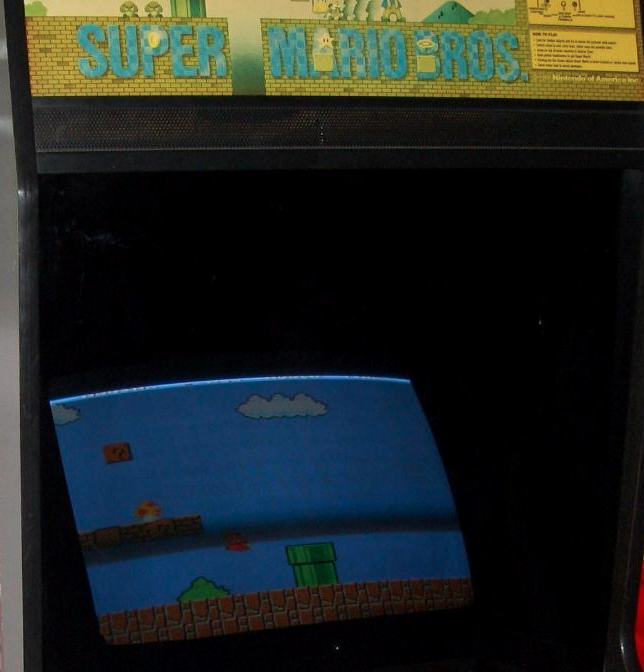 My parents had several Atari consoles and eventually a Coleco, but the first landmark moment (besides the time I beat Pitfall 2) was in 1985 when my sister showed me an arcade version of the original Super Mario Bros. (yes, the one that was also released on the NES). It was the most colorful and interactive game I had ever seen - I was watching a cartoon! I know that's difficult to believe in the modern era, but the moment I saw that screen, I truly believed that video games could be anything and transport you anywhere. There was a time when all phones were wired and people actually had wired phone connections in their house. These phone connections could also be used for primitive (and slow) computer connectivity. Normally, this happened between only two computers (similar to a phone call) but there was enough power in the wire to create magic. My friend Jay and I would wait until late at night and play two-player Doom 2, an early horror-themed first-person shooter. I sat on the edge of my seat and would get absolutely lost in the world. The whole time I felt like Jay was sitting right with me, even though he was a couple miles away. Games were always on rails - they had a fixed path. The games that got away from that were simulations, like Sim City or Sim Earth, not games that included exploring. And my favorite (admittedly embarrassing) game mechanic is exploration. Grand Theft Auto 2 gave me the opportunity to look around and just act. I had no interest in the missions or advancing any plots. I just wanted to look around and avoid actually playing for as long as I could. This freedom to create my own rules was eye-opening and became the guiding light for future game purchases. 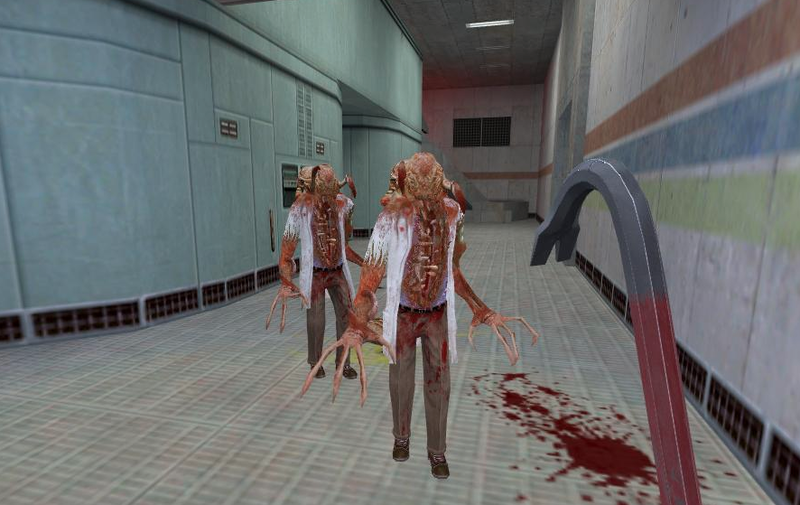 I played every first person shooter up to Half-Life. They were all so different - and then Half-Life made them all feel exactly the same. 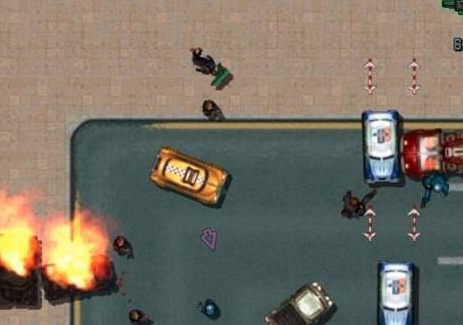 The game dared to be a puzzle game and a complex narrative in contrast to so many games that relied on bigger and better guns. It was technically amazing and had an insanely addictive multiplayer component. I arrived at college as a freshman carrying a copy of the game and quickly it became the rage of my dorm. The game was clever and had the feel of a great movie and was unlike anything I had ever seen. Jay and I were Tony Hawk addicts. He started, touting this skateboard game. I hadn't played a skateboard game since "Skate or Die" and was not interested in the concept. After watching him for a few moments, I was immediately addicted. The idea of constant improvement and discovery was amazing. 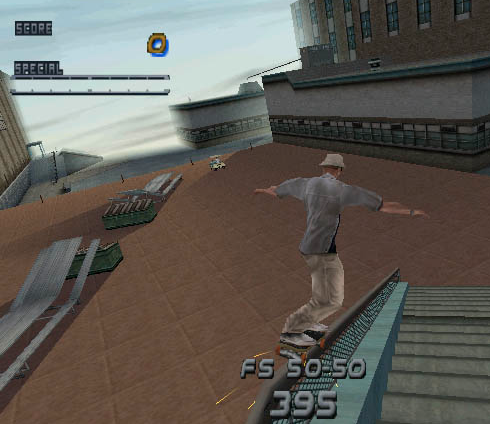 Tony Hawk 2 and the sequels, along with SSX Tricky and SSX 3, are probably my favorite sport-themed games. They are like freestyle Guitar Hero and tapped into a reward mechanism that absolutely resonated with me. My family played all of the You Don't Know Jack games. We always had them loaded up when company came and were delighted and challenged by Cookie (and others) and the style of this PC-based trivia game show. The audio clips were obviously the best part, but they got more and more sophisticated as the series progressed. 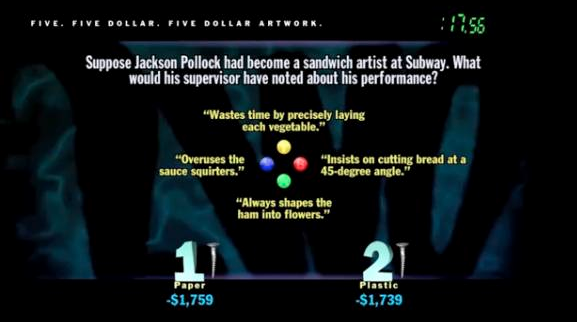 By the time You Don't Know 4: The Ride came around, the host would reference jokes he made questions ago and sometimes games ago with enough regularity that it seemed impossible. The game was able to tap into a magic that made that audience forget that the show wasn't happening live. There's a moment when playing Katamari Damacy the first time that you imagine the possibility of getting even bigger - big enough to roll up houses. You imagine it because the game hints at it, but you have no idea that you'll ever get that big. And then, after hours of obsessive rolling, you're picking up bridges, then skyscrapers, then islands. And you realize that there has never been a similar experience before. 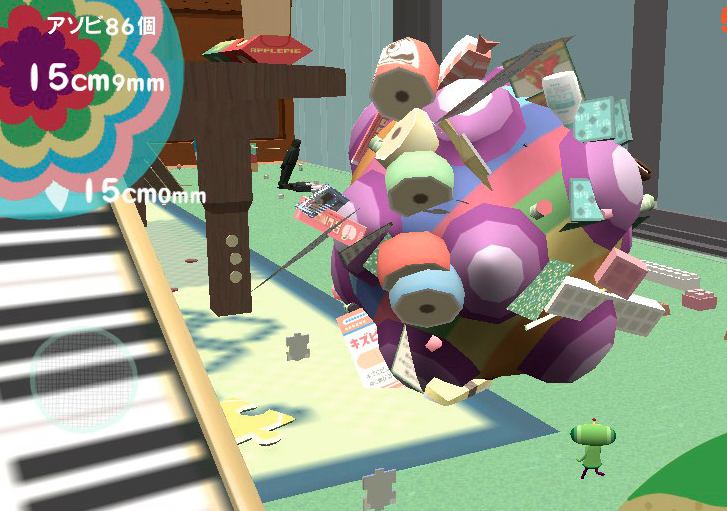 The scale play in Katamari was life changing. The humor and music and story of the game are wonderful, but the true value is taking a player from a world where pencils are huge to a place where clouds are small. 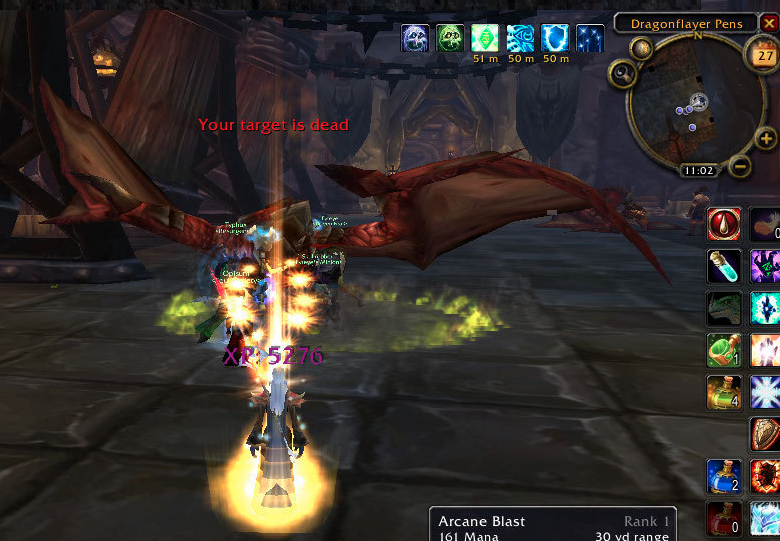 I played WoW when it was first released. My entire WoW experience happened before a single expansion pack - and now I think they're on number three. So I was early to the party and wasn't particularly good. Remember, my preference is exploration. WoW doesn't really reward people that just walk around looking at stuff, instead of actually doing stuff. I played for a very long time before getting to level 30 and thought that the entire world was a single color scheme (mostly snowy and gray). Then one day, I remember going through a mountain or something and exiting into a jungle. I was really taken back. Here I was, thinking I understood the game and had seen a representative view of the map, when a whole new world opened up before me. I learned that there are several different biomes throughout the world and the whole scale of the place was truly amazing. 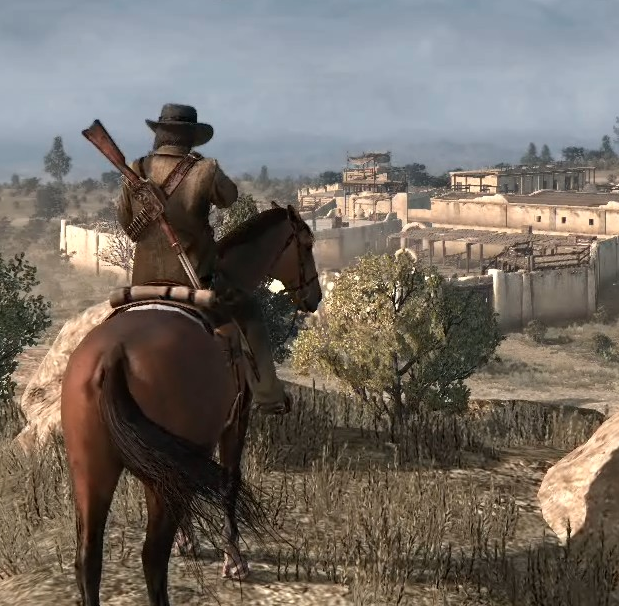 Red Dead Redemption is an astounding accomplishment. The game has a way of allowing an open world to feel free and serene while inserting moments of seamless missions and events. RDR feels huge and rewards players for choosing to mosey instead of simply blowing through missions. I was able to just explore and play in a world that made me into a cowboy and actually got me to enjoy a horse simulation. 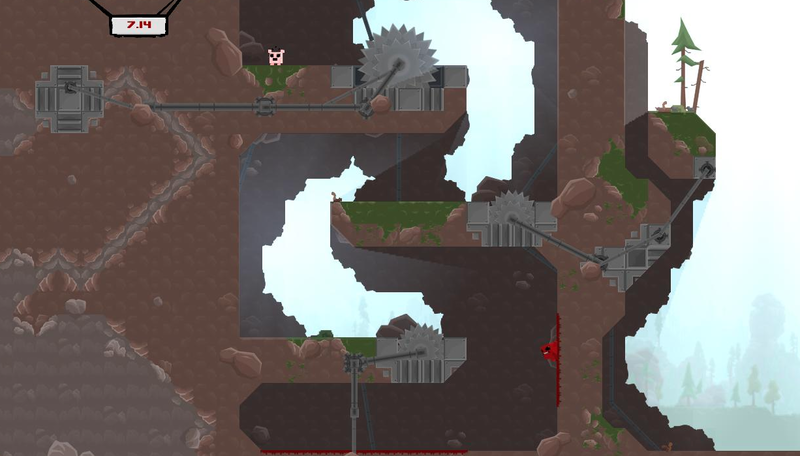 I chose Super Meat Boy over LittleBigPlanet only because I knew I would love LittleBigPlanet from the first moment I saw Sackboy. In fact, I was never blown away by the game only because my expectations very so very high. SMB, however, made me enjoy platformers on a whole new level. While LittleBigPlanet felt like a successor to Super Mario Bros, SMB turn platforming into a sport and an artform. Speed and accuracy became the focus of the game. I wasn't satisfied without and A+, which meant I played every level scores of times, trying to solve for the absolutely perfect path. SMB is a game about speed runs and is secretly a puzzle game for obsessive gamers that don't mind punishing their hands and reflexes. Ok, I know. I left off all of my beloved simulations (but I write about those all the time) and what about Minecraft? No love for Journey either? As noted, this list is personal and changes daily depending on my mood. There was a time when the entire list would be from the Sierra Online catalogue - King's Quest V and the entire Quest for Glory series come to mind. Then there was the Imagination Network... but I digress. What games blew your mind? Grand Turismo? Shadow of the Colossus? The Legend of Zelda? Let me know in the comments!